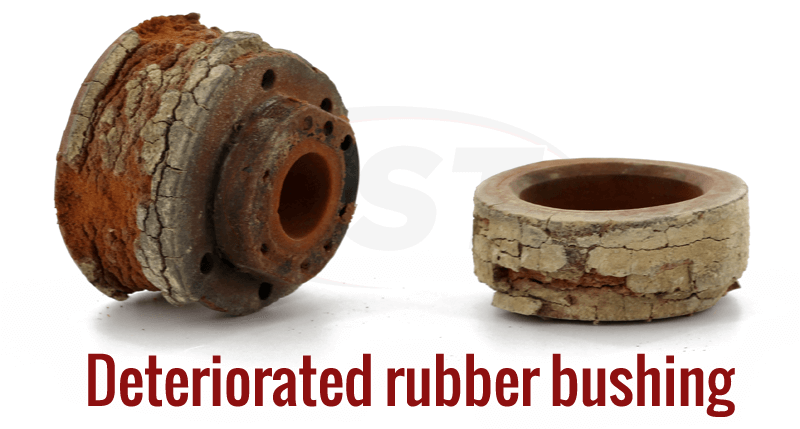 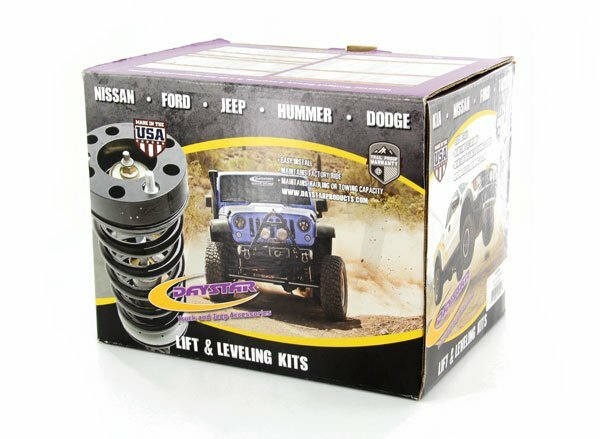 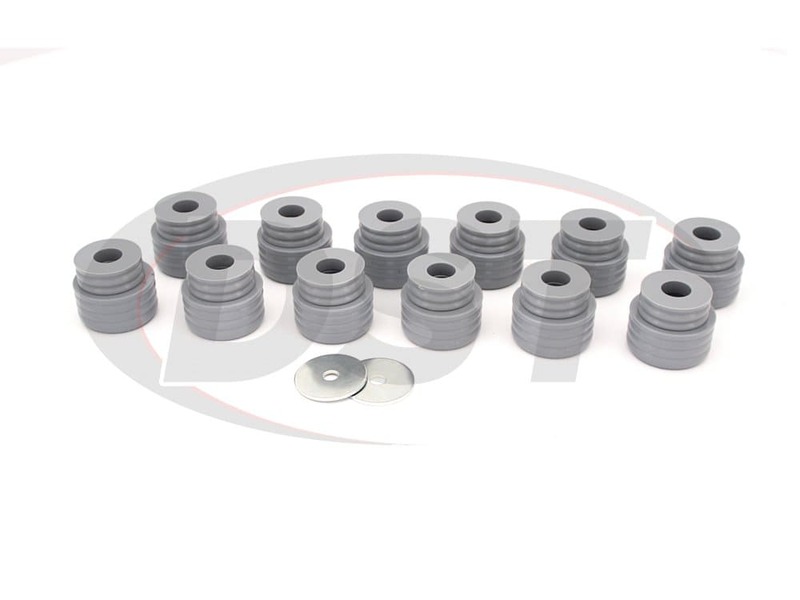 Do you offer any bushings that are taller than part number kf04051kv for my 2003 Ford Excursion 4x4? 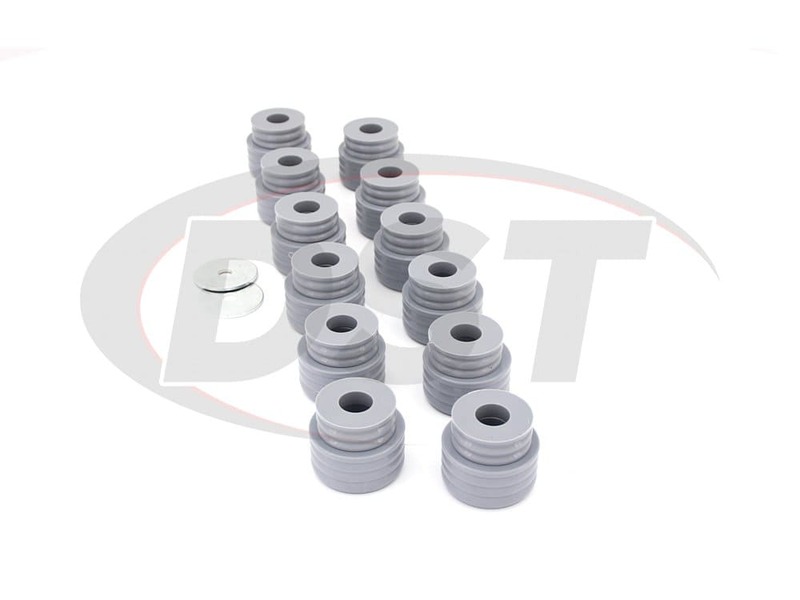 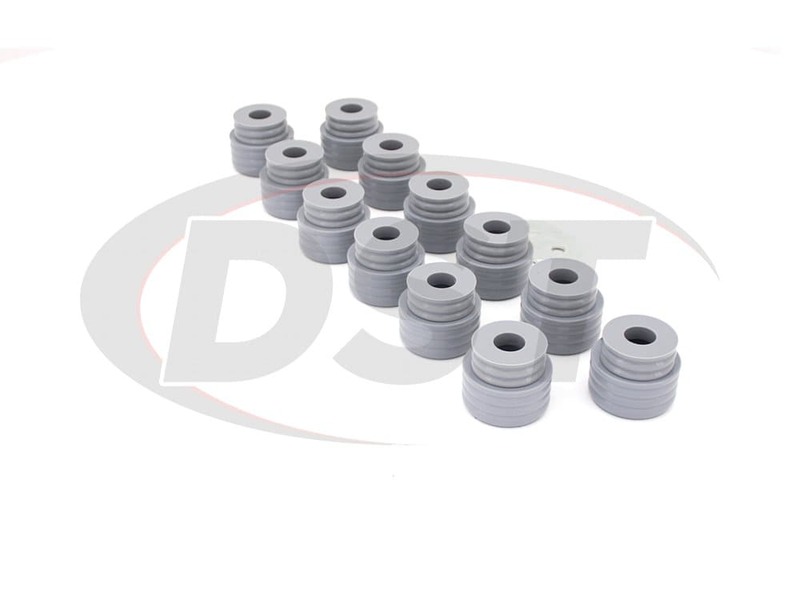 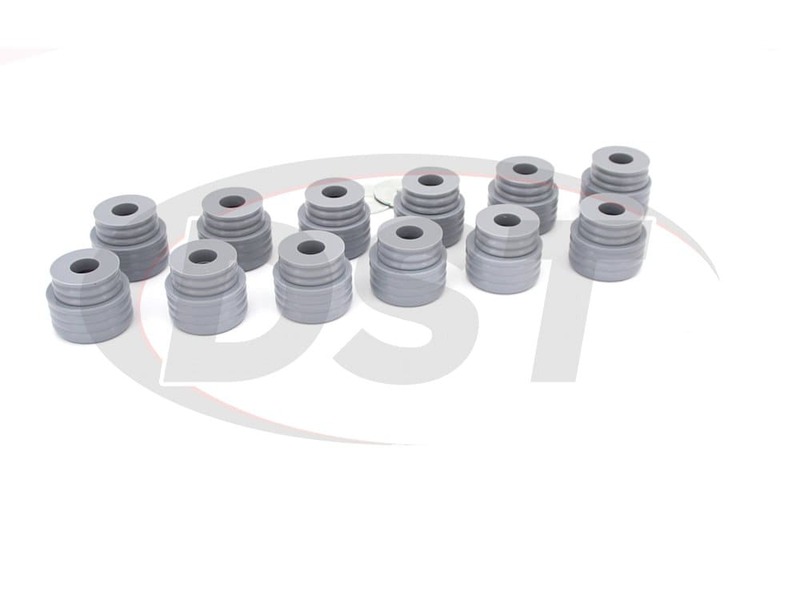 No, part number kf04051kv are the only body mount bushings available. 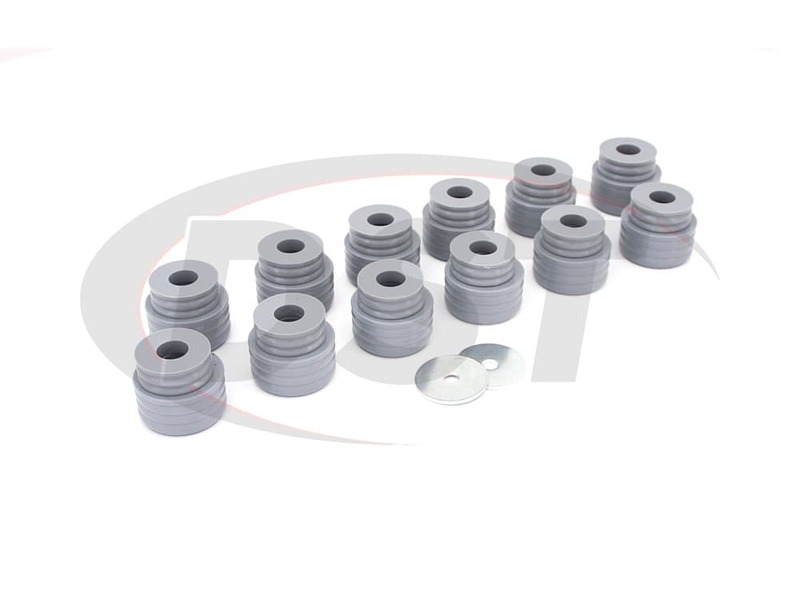 What are the differences between the KF04051BK and KF04051KV body mounts as far as material, ride stiffness, etc? 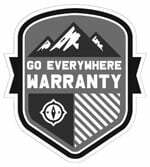 Also, do you carry the mounting hardware?